Blue Ridge Autism and Achievement Center has an inclusive preschool classroom. 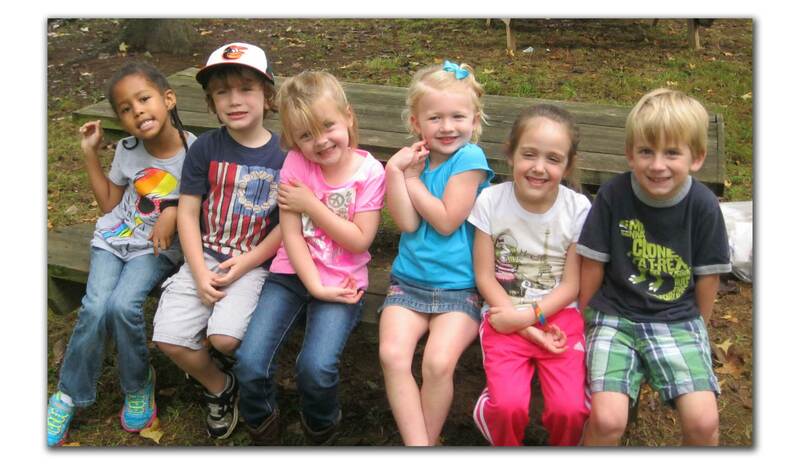 Preschoolers attend BRAAC from 8:15 a.m. to 2:15 p.m., five days per week. The classroom has 4-5 peer models and 2-3 students with autism. Individualized pre-academic and academic programs are offered to the preschooler with autism. Intensive, one-to-one sessions alternate with small group activities, as needed. The focus is to teach children how to relate to classmates and participate in various situations. Each child’s schedule of learning activities is especially designed to meet his or her needs, but all programs emphasize language development and social interaction. The peer model program is unique because it provides an intensive learning environment on a pre-school level. It is fun, interactive and is offered at a fraction of the cost of other day schools. Preschoolers offer a great contribution to the students who have autism. Small Group Learning Are you looking for an environment for your preschooler, in which the classroom is smaller and able to give more social, emotional and academic attention? Highly Qualified Staff Our positive preschool teaching staff consists of a licensed early childhood teacher and minimum bachelor level classroom assistant. Longer School Day Preschool hours are from 8:15 AM – 2:15 PM Mondays-Fridays (after care may be offered). VERY Affordable Preschool tuition for a typically developing preschooler is $350 a month. Kindergarten Ready Because our preschool teachers spend one on one time DAILY with each child, teaching pre-reading and math skills, our preschoolers enter Kindergarten either already reading or ready to read. Hands on Multi-Sensory Approach to Teaching Children learn by doing, playing and exploring….so this is the way we teach!